Junior Project Manager. Is it a great opportunity or chance? No! It is a lot of hard work. Nevertheless, it is the best period for anyone to lay down a solid foundation for professional development. 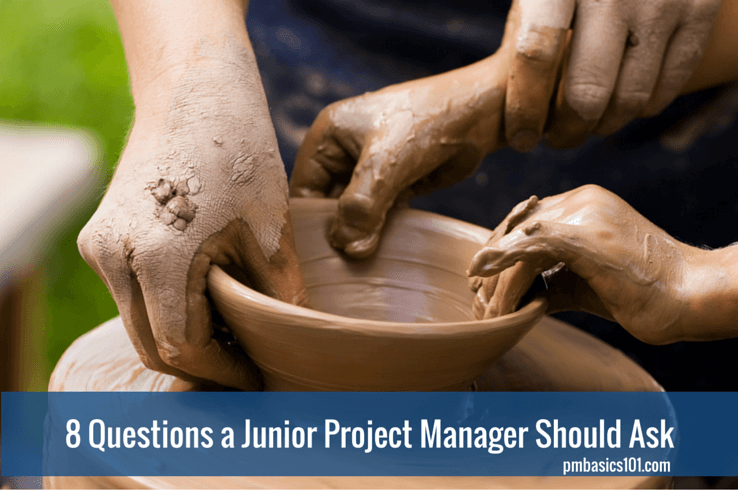 You are assigned to a project as a junior project manager. There is a senior PM. Do you think he is happy about it? Most probably not. It means extra work for him. At least during the initial period. It will take weeks or months before you can start helping him. How can you make the initial period more productive for both of you? Here are eight question a junior project manager should discuss with his mentor. 1. What are your expectations? There are may be lots of different reasons you were assigned to a project. 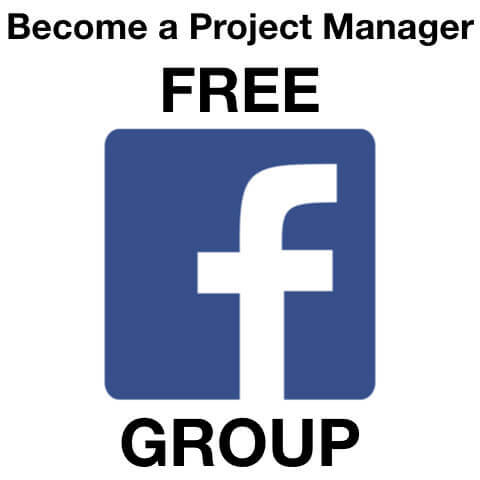 Organization wants your development a project manager from you. A senior project manager requires help to reduce routine. You are planned to substitute the project manager. Well, it doesn’t really matter. What you need to know are your manager’s expectations. Does he even expect you to be of value? Or are you a deadweight. What does he know about you? What is his attitude? That is also a great moment to state your own expectations and goals. Are you going to take over the routine work? Reporting maybe? Or are you going to manage a part of a project? Where does your authority end? And when do you need to get approval for the next move? You will be communicating with the project team. It is important to ensure that you are in sync with your manager. Nothing is worse than two of you making opposite decisions. It is worth analyzing the primary roles and responsibilities of a project manager on the current project. It will help you later to choose what you can take over. That is something you would ask anyway. You do need to know what you need to deliver. Nevertheless, I suggest you focus more on the methodology, the workflow, and processes. Knowing how to move the project forward is more important than technologies it uses. Project team likes to talk about the product they make. So, save you manager’s time, ask them about it. It is a good start to acquaint with people. Especially with engineering kind. Ask your manager about communication tools, task trackers, meetings, reports, administration routines, etc. As a junior project manager you want to be helpful, don’t you? Start with taking over non-project-management work. What is the nearest deadline? What should we deliver? These are two questions you must ask. 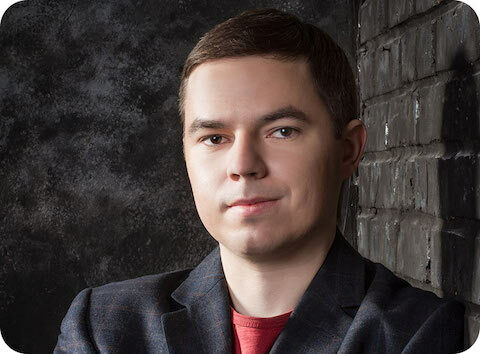 I don’t think it is worth clarifying the whole roadmap of a project. Ask to send you the last reports. I would suggest looking back at least a month back. You will familiarize with the reporting format. And you will see a bit of project history. You may come to a project during harsh times. In this case, skip everything. Ask for a task you can handle on your own and get out of the way. 5. Who are the Main Stakeholders? Stakeholder management is something you can’t effectively learn from books. It is the most significant experience a junior project manager can get from his mentor. If I were you, I would focus on stakeholders. First of all, find out who they are. Not just their names and position. If it is present ask to see stakeholder register and stakeholder management plan. There might be some extra notes your project manager keeps out of official project documentation. Usually, it is a part of analysis that depicts real characters of stakeholders. Without flattering and political correctness. It might be sensitive information, so he will not share it at once. When you feel comfortable enough, ask about it. 6. 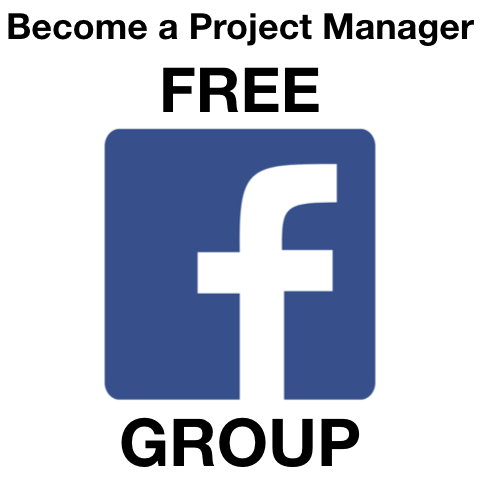 Do you have a stakeholder management plan? Do you know what is even more important? It is a plan to achieve a certain level of engagement from a stakeholder. How to make a person to help the cause of a project. Especially if this person is negative about you and your endeavor. It might be written on just in project manager’s head. Anyway, you need to know it. Why? The main idea is to watch and listen to see how a project manager implements his plan. How does he influence stakeholders? What techniques does he imply? Which did work? Which failed? And what are the consequences? If you are lucky, you will see the systematic work with different people. Most likely it will be several different approaches. It is a recurring question. Once you took a part of work and you are comfortable with it – ask for more. More complexity, more responsibility, more communications. It is a huge difference to manage a project on your own. So, you need to prepare beforehand. While there is a mentor, he can help, assist, and correct. During this time you need to take over most of the project manager’s responsibilities. You need to prove you can use more authority. Always ask yourself as well. How can I help? A part of the project manager’s work is routine. It can be optimized or delegated. While there is no much pressure, you need to learn to manage your time. It is only possible when you are overloaded. At lease when you think you are overloaded. It is an elastic notion. 8. How can I become a Project Manager? You need to learn thinking big. I would not waste time on people who doesn’t wish to manage multimillion projects. Therefore, you need a clear roadmap to you next career move. What do you need to learn? What do you need to achieve? How can you prove you are ready? Ask this questions to be sure you are moving forward. There are a lot of things you need to learn. However, the only experience will open new opportunities for you. You need to be professionally bold and uncomfortable at your current position. Otherwise, you will stall. I have only one suggestion here. Never wait for a promotion or a bigger project. Ask for it. I assumed that your mentor would be a highly professional and proactive. However, in real life, it might not be the case. What should you do then? You should stay with the mentor until there is something you can learn from him. Then, be ready to make a move. You should always look for someone better. Someone who has something to teach. And remember. It has nothing to do with loyalty to a person. It is professional development. It must be this way.